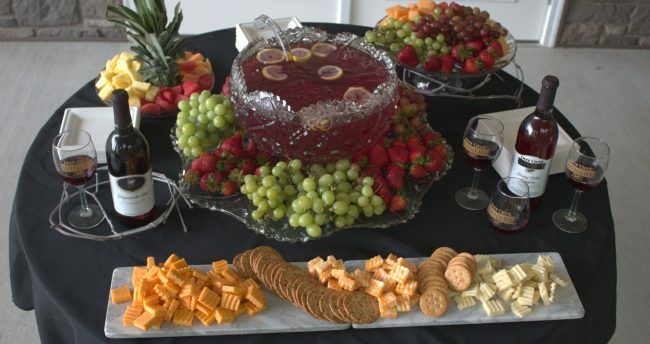 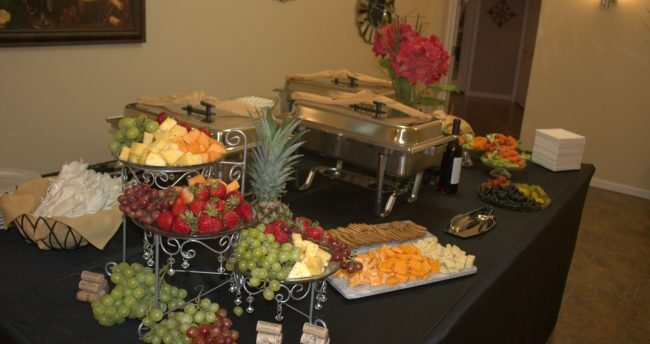 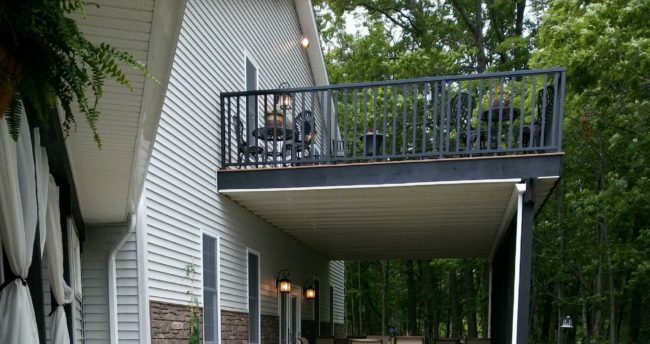 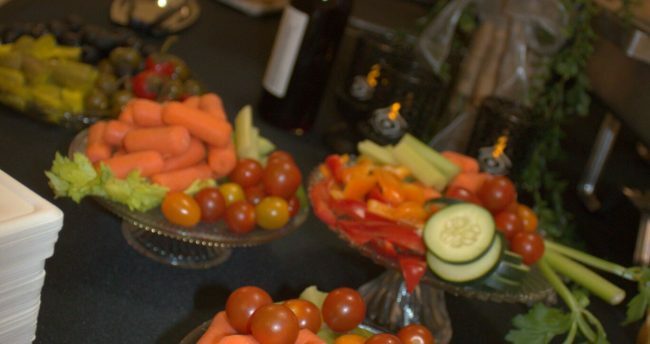 Host the party of your dreams at Deer Creek! 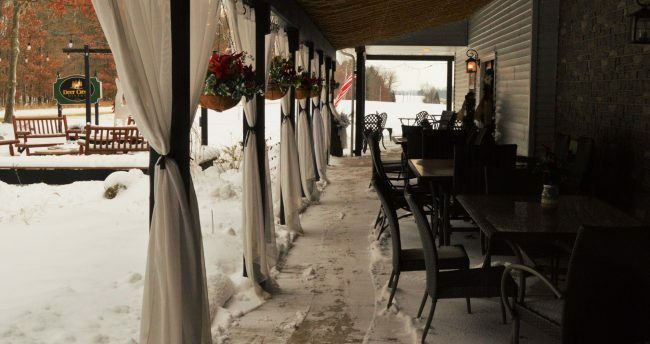 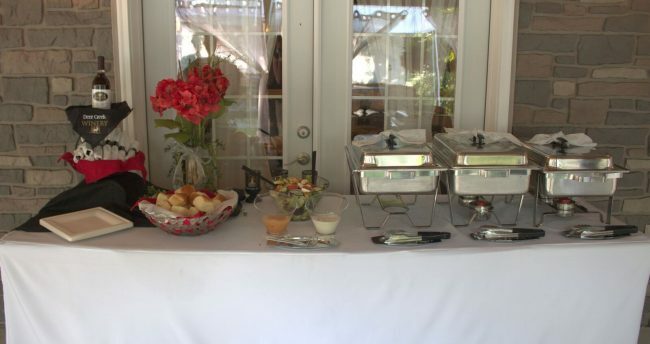 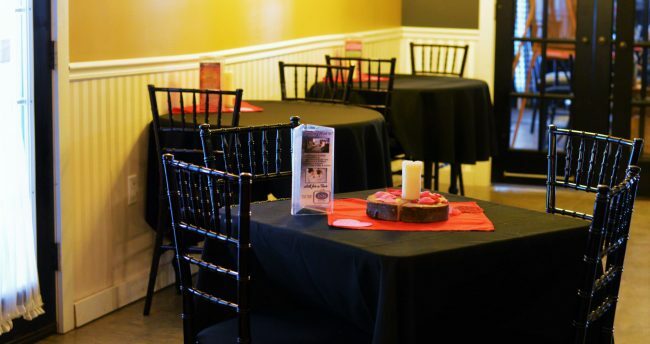 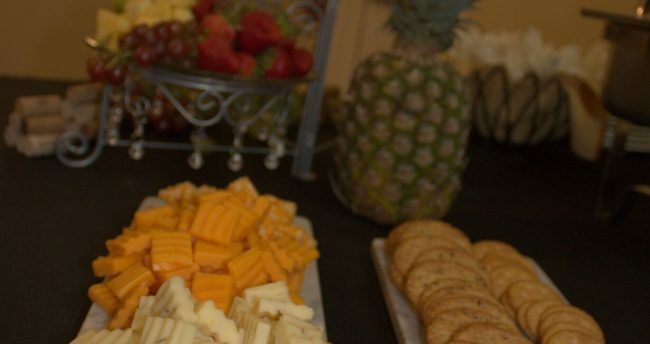 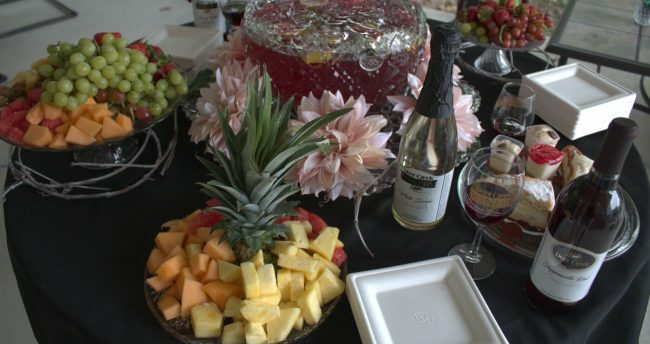 Our event venue rental features delicious wines, sumptuous food, a beautifully decorated setting, and highly experienced and caring staff to make the special day perfect. 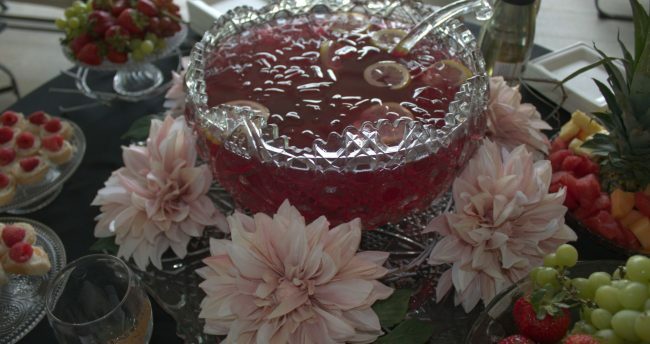 The talented live music offerings each weekend are also free to enjoy. 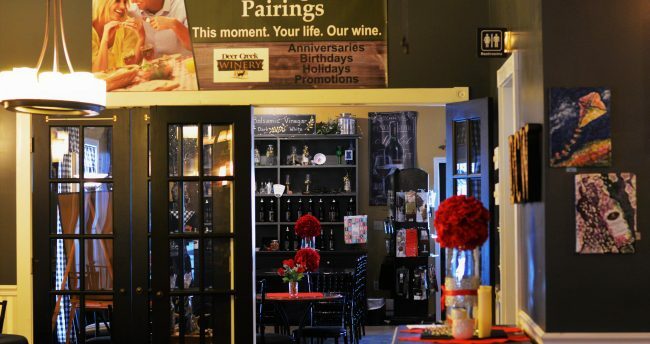 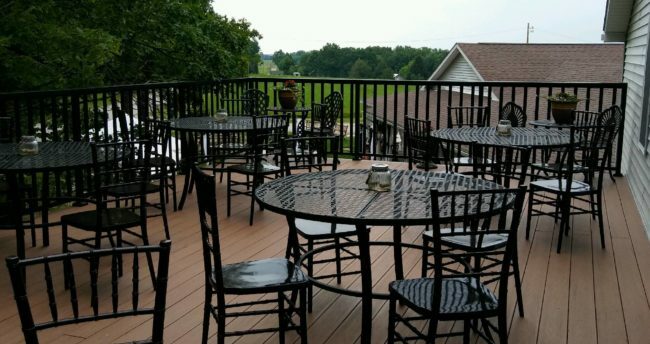 A Pennsylvania winery is the perfect setting for your celebration. 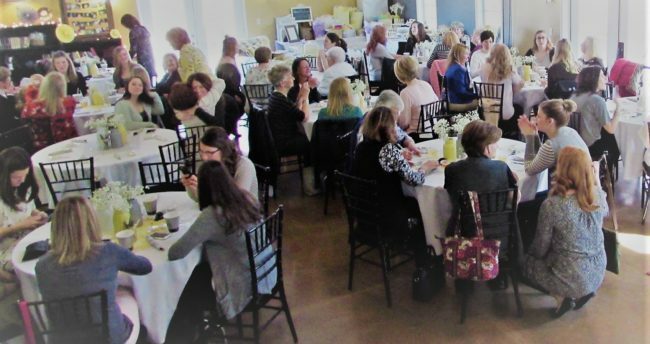 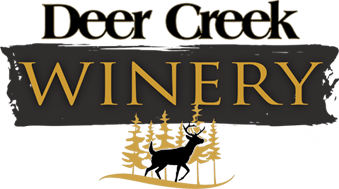 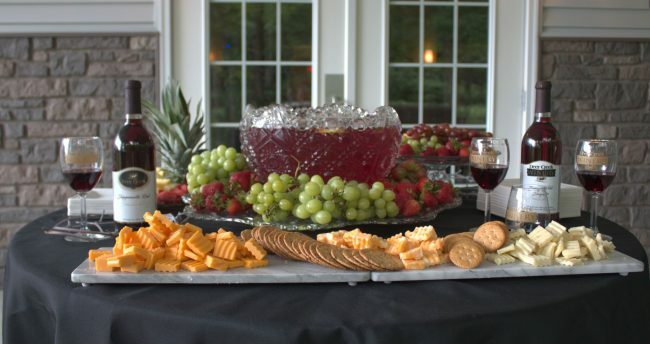 Our picture perfect setting for the photography perfect celebration, located in the rolling hills of Western Pennsylvania is Our Deer Creek Winery and Inn. 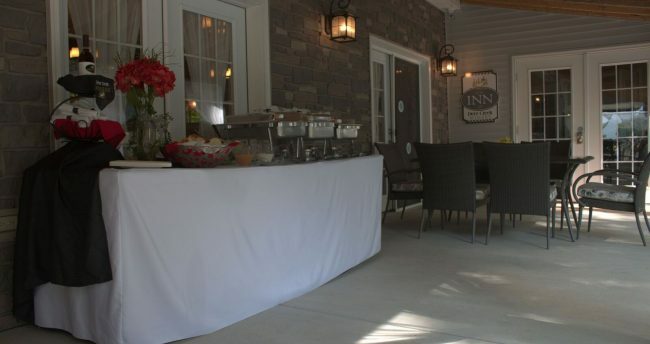 The beauty of nature illuminating the surrounding outside exterior and the rustic elegant decor inside combined with our lovely seasonal decorations. 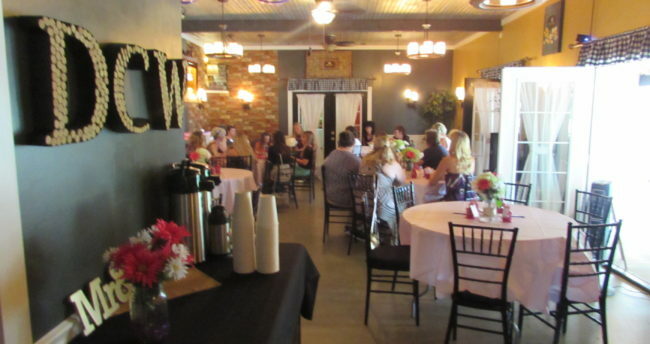 We offer your one stop complete wedding celebration be it bridal showers, bachelorette parties, honeymoons, rehearsal dinners, or receptions, we have it all. 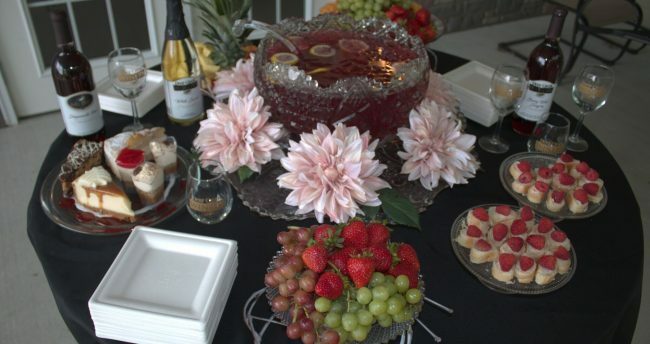 Our process begins with a quick conversation so our highly trained event planning staff can get an idea of what your perfect celebration looks like. 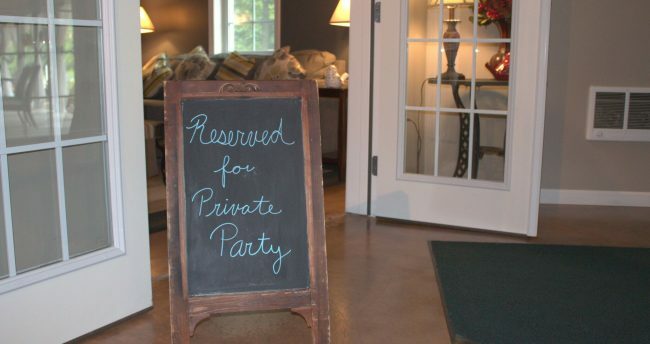 If you seek an Intimate private space for a small gathering of 55 people or less we have our Vino’s Den which envelopes the private party space with lots of scenery revealing french doors. 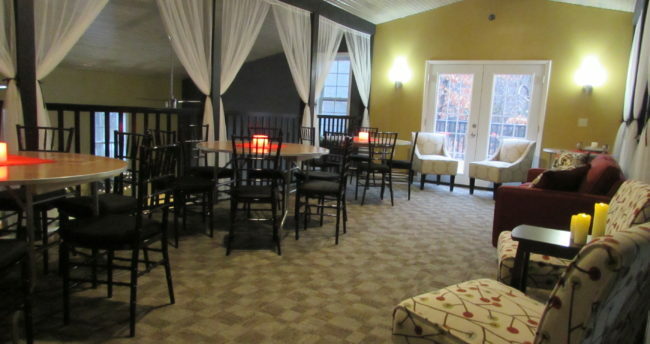 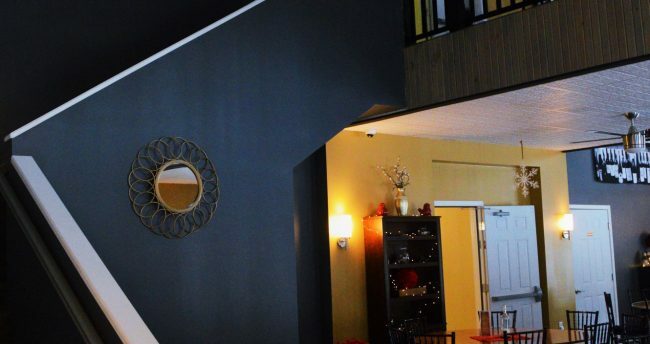 The two story Gathering Place can seat 100 on the floor, and features a beautiful homey living room outer decorated areas which is one of the hottest trend in event venue space. 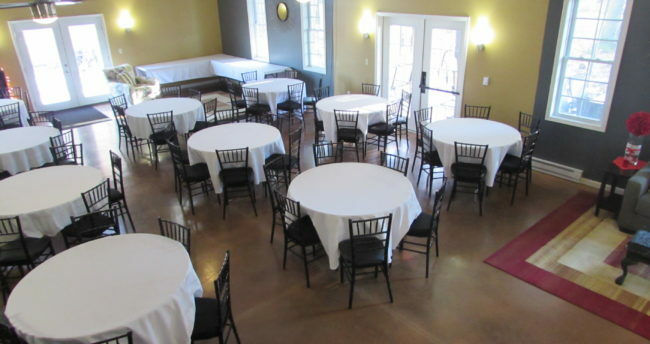 For more information on available spaces, visit our venue rentals page.